6 pack abs in 6 minutes! 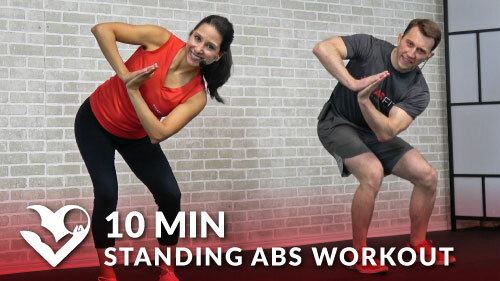 Get lean and ripped abs with these abdominal exercises at home! For best results combine with our six pack diet. Complete all 6 movements for 1 minute each.